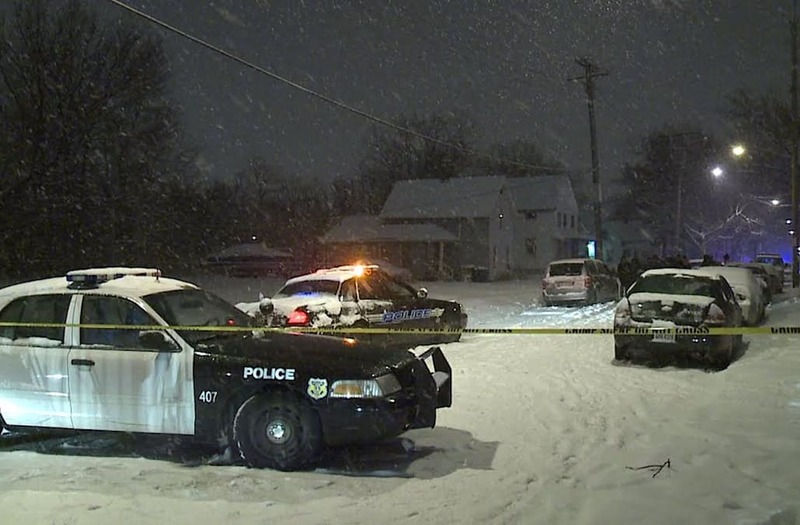 CLEVELAND (WJW) – Cleveland Police confirm to Fox 8 that they are currently investigating the death of a female who was found in an abandoned house on Fuller Avenue Sunday evening at about 7:30 p.m. According to police, officers were searching yards and abandoned homes in the area in connection with the missing person case of Alianna Defreeze. Alianna,14, was last seen Thursday morning in the 3400 block of E. 149th St. getting on a bus for school. She did not arrive at school. Police stress that the identity of the victim on Fuller Avenue has not been confirmed yet, but are asking anyone with information about Alianna Defreeze to contact investigators at 216-623-5418 or to call 9-1-1.